Welcome to the official portal of the ENVIRON ESTATES! The environ Group is an accomplished construction firm, with a reputation for finding the best solutions to complex property and real estate challenges. 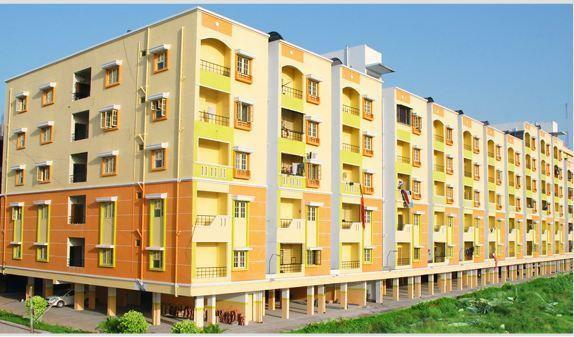 Environ has been a trendsetter in contemporary urban development and housing. The projects undertaken by us so far feature International standards geared to serve customer needs and are truly a reflection of high quality of living and contemporary lifestyles.For more info on our present and previous ventures and to know more about us please browse through our portal and we would be glad to answer any further queries if you contact us. Thank you for visiting us! We at environ are glad to be of service!